Expand search to view more listings in and around San Jose. 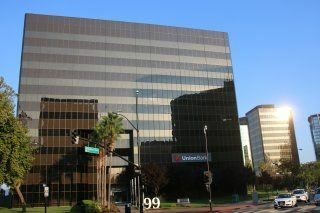 See more offices in and around San Jose. To help you find the perfect location for your next San Jose office for rent, the Offices.net site allows you to quickly find and get the key details about each of the spaces for lease in San Jose's bustling city quickly and easily. We have an extensive range of available office space in San Jose, Califonia, many with flexible rental contracts that can be tailored to match your requirements. 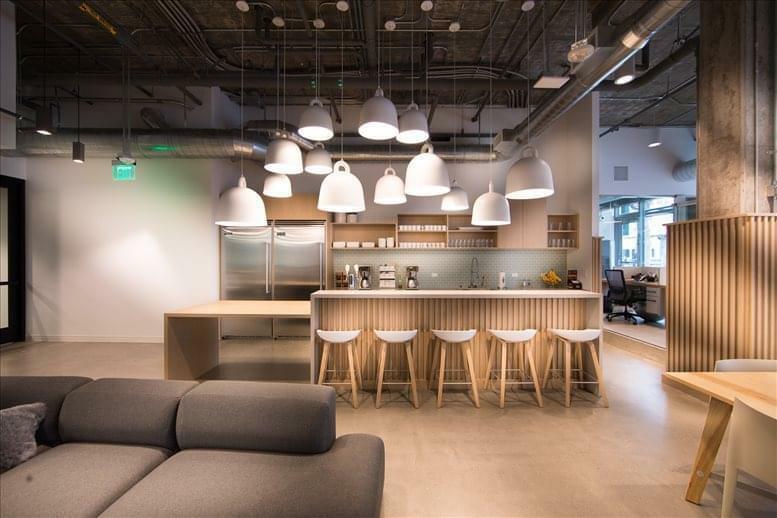 Our flexible office spaces for lease provide an ideal solution to working in San Jose, CA, and in many cases also offer the option of increasing or reducing the amount of space rented at short notice. This type of flexibility can be ideal for start-ups and businesses that are likely to grow fast, as well as for those that are downsizing. 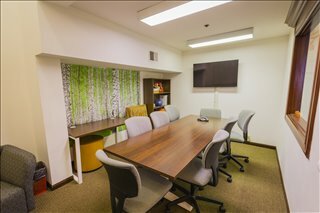 A number of the office properties for lease provide reception, state-of-the-art print and scanning services, internet and network wiring, telecommunications set up,, and furnishings. 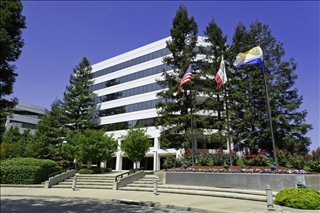 A number of the Silicon Valley business centers also provide onsite IT support, dedicated desks, San Jose meeting rooms, special event space, all-hours access and other professional services and amenities. 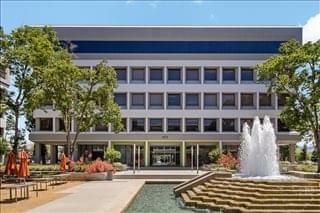 Office Inventory: There is 28 million square feet of office space in San Jose, half of which is Class A. 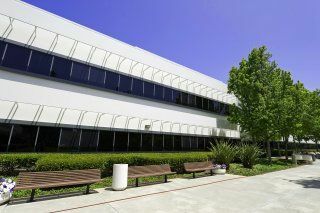 This is by far the largest amount of inventory in Silicon Valley, but although the market is fundamentally strong and indicators are robust, San Jose's popularity as an office destination cannot compete with prime markets like Sunnyvale, Mountain View, and Menlo Park. However, this may change in the near future, when public transportation links will improve the city's connectivity with other parts of the Valley, opening a door for future expansion and additional office developments. 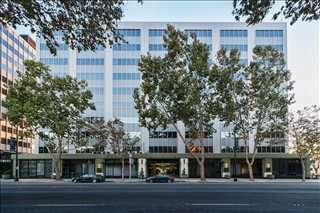 Major Office Occupiers: For instance, Google has already shown interest in securing additional office space in downtown San Jose near Diridon Station, and if the plan materializes the whole area could become a tech village providing employment to more than 20,000 people. Apple is another company that could contribute to the expansion of the San Jose office market, as there are talks of opening a new campus by the San Jose International airport. Office Rates: As of mid 2017, and despite strong activity levels, vacancy rates were still at double-digit rates averaging 13 percent, and average asking rates ranged from $27 / sq ft / year for Class C offices to $45 for Class A space, with Class B offices being available at average rents of $36 / sq ft / year. San Jose is a large city located in Northern California and considered the heart of Silicon Valley. The city is known for its affluent population and dynamic economy, which generates one of the world's highest GDP indexes. For several years, San Jose served as the state's capital city, and this helped develop the local industry base faster than other nearby cities. High-tech and computing-related companies began to flock to San Jose in the decade of the 1980s, drawing large amounts of venture capital investment prompting an economic boom whose effects are visible to this day. Nowadays, there are approximately 6,000 tech companies in the city, a figure that represents 12 percent of all businesses registered in San Jose, CA. Other important sectors include education, renewable energy, bioscience, manufacturing, healthcare and social assistance, and retail trade. San Jose's largest employers include some major Silicon Valley companies such Apple, Cisco, and Google, as well as other notable employers like Adobe, eBay, Lockheed Martin, Lumileds, Prime Materials, the San Jose Convention Center, and Nsg Technology. Local employers have access to a steady supply of computing, IT, and STEM (science, technology, engineering and mathematics) graduates from top-class institutions like University of California - Berkeley, Stanford University, and San Francisco State University. In addition to technology and STEM and tech-related courses, the most common degrees are management and business administration, psychology, and education. Despite the slowdown experienced by the job market following the dot-com bubble, recovery is evident in unemployment rates, which are well below the decade's average. This is clearly a positive indicator for employers and entrepreneurs looking to hire suitable talent, and so is the specialist support offered to entrepreneurs by local universities and research centers. 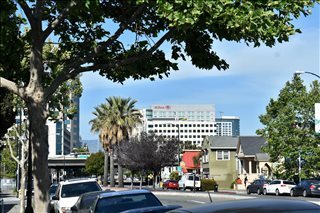 As the capital of Silicon Valley, San Jose enjoys a fine business reputation and is a hotbed of innovation offering solid support in the form of incentives, tax credits, and workforce development plans. For a full list of the assistance options available, contact the City of San Jose, CA and the Office of Economic Development. 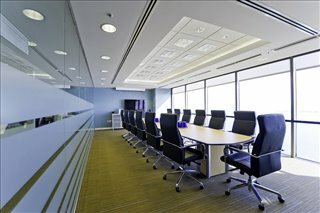 Choose one of the well-situated San Jose commercial real estate or private offices for rent listed above. 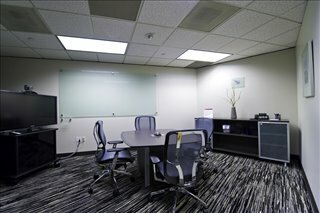 The coworking space, industrial space, event space, hot desking, dedicated desks, team office space, shared office space, commercial space, executive suites, private offices and other work spaces for lease on Offices.net is situated in prime San Jose Silicon Valley business areas, available to rent on easy, flexible terms to suit your company's needs. 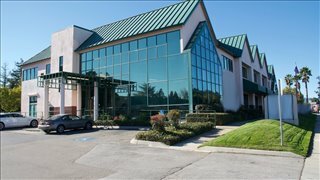 Whether you are looking for short or long term office space for rent in San Jose California, or the flexibility of being able to expand and contract your operations as necessary, Offices.net is here to help. 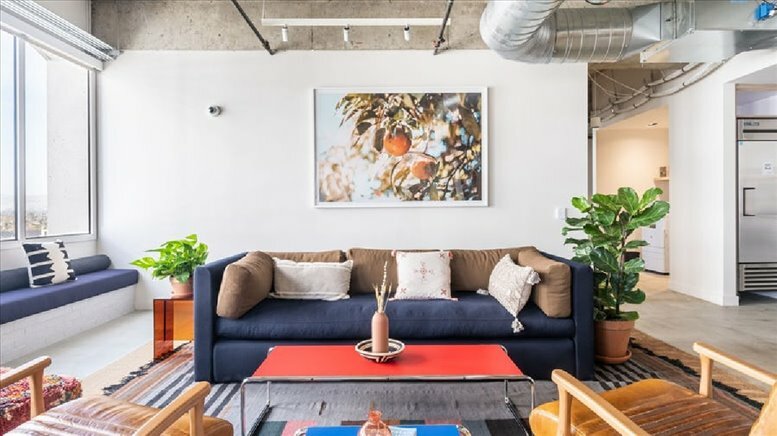 Browse through the flexible office space and retail space for lease on the site or phone us to discuss your company's specific requirements.